For almost 30 years, I’ve had a Limar helmet in my mix of lids, starting way back when they were the first folks to put a shell on foam. Back then I lived in Northern California, where style and weight were pretty much the only things that occurred to me. Fast forward and I’ve been in Arizona for the past couple of decades. When your rides start out in the high 80’s-low 90’s (and that’s @5:00 AM), ventilation comes to the top of the pile (and second place isn’t even on the finishing straight) and while the last few Limar lids were always the lightest in the house (sometimes by 30+%), they would find themselves on the shelf when the finishing temps hit the triple digits. 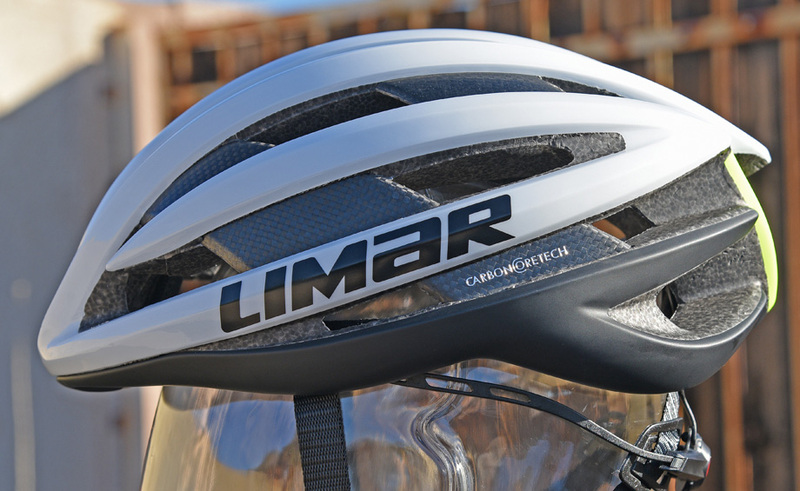 Limar’s prior designs were always VERY light, couple that low profile / close-to-head shape and that meant more foam and less channeling to bring together a properly safe structure. 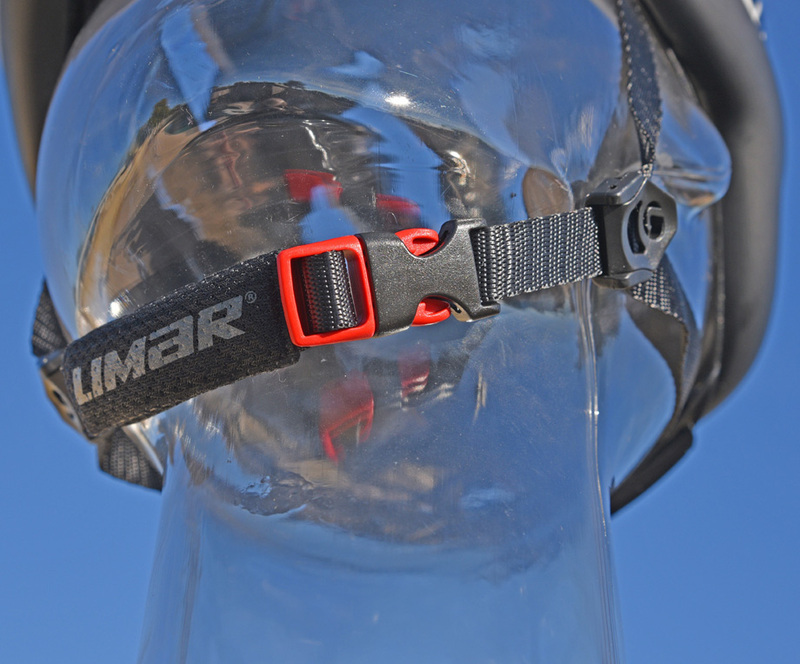 For the Air Pro, Limar went for a full rethink, adding low-drag and increased air flow BUT not dropping the desire for very low weight and low profile. Then went to modelled prototypes and finished up in the wind tunnel to prove out the final designs. The shapes were solid and in the case the structure would also work, they felt they had a good design on their hands. 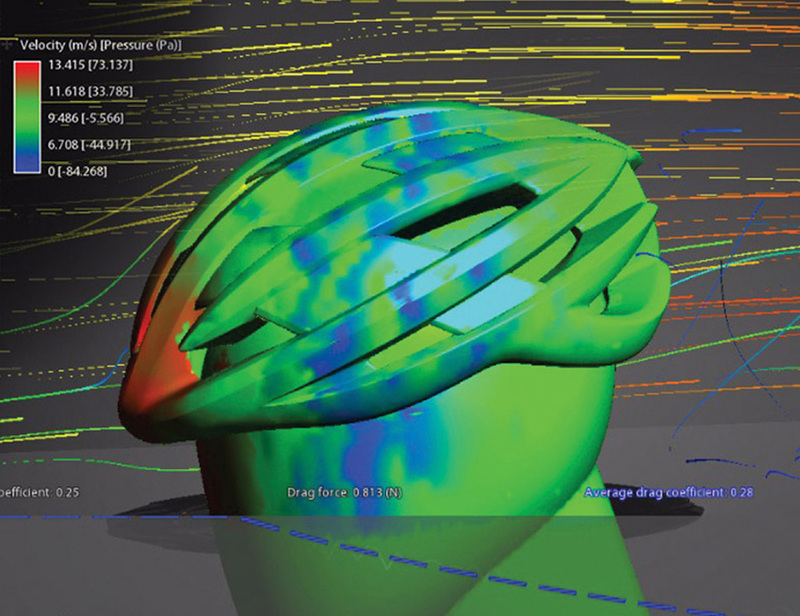 All that was left was to create a proper support structure that would allow dispersal of impact to be spread over a larger portion of the helmet, while helping to hold together to pass both Euro and US safety standards. Oh, and it had to be thin enough to allow for max effect on air handling. 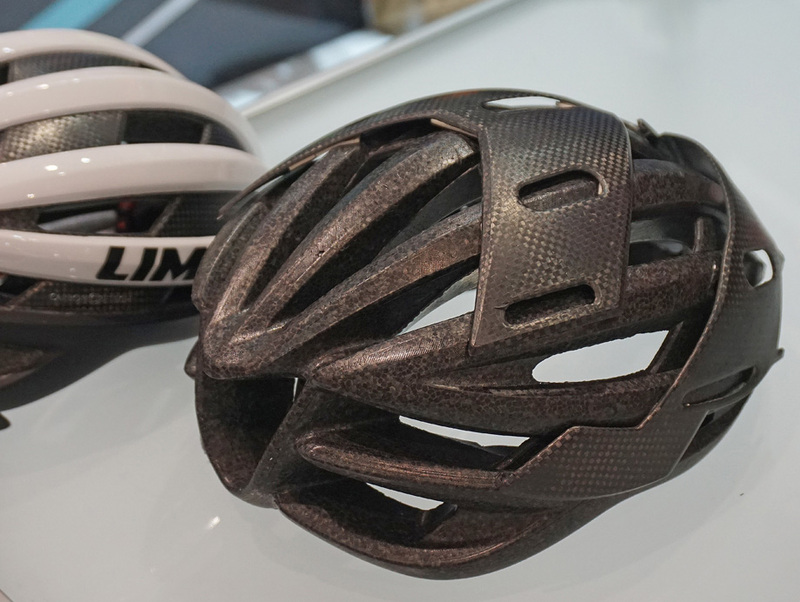 With that, the only material that would do the job and still allow Limar to hit their weigh target was to craft a separate Carbon fiber support structure, Limar’s Carbon Cortech. This is actually two pieces at the front and one solid piece at the rear. And this is molded directly into the foam (rather than sat on top, like the pictures above) below the hard-shell cover. 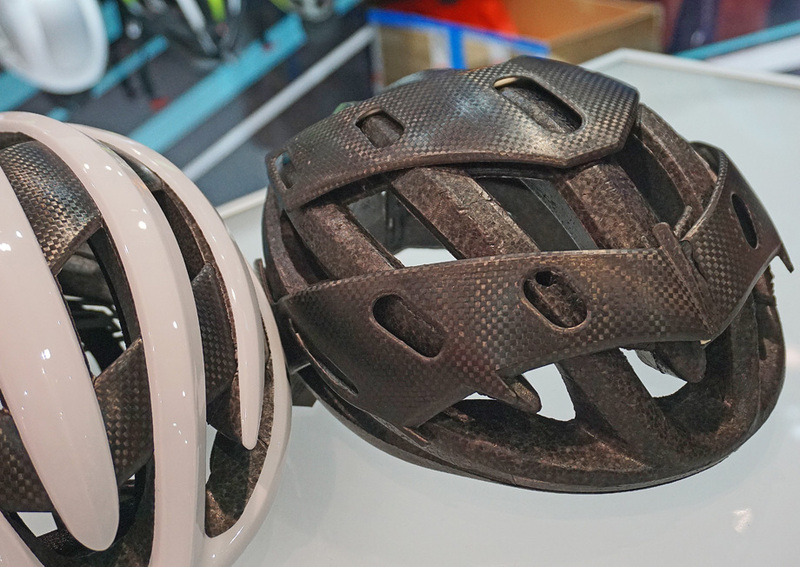 The result of this Carbon Coretech is a shape that's still low profile and Limar claims significant aero advantage over their past models. 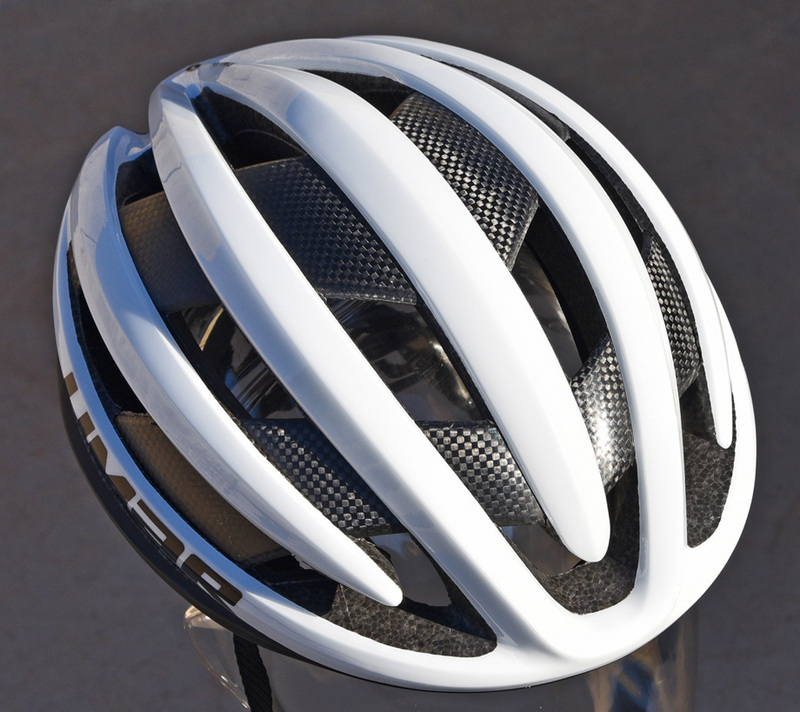 While I don’t walk around with strain gauges on my head to measure helmet drag, I can tell you that this helmet is more quiet than past models (generally a reasonable indicator). And this is despite MUCH larger channels running full helmet length. The airflow here is MUCH improved over passable ventilation for prior models where there were lots of vents but they simply didn’t have the front-to-back open flow of the Air Pro. The Brow area at the front actually gets a little bit of flow from the depressions at the forehead. And there’s flow through at the sides to the exhaust ports at the back of the helmet. Retention for the Air Pro is a pretty straight forward dial fit at the back that’s easy to adjust. The retention system is also thin and runs up and away from glasses fairly well. 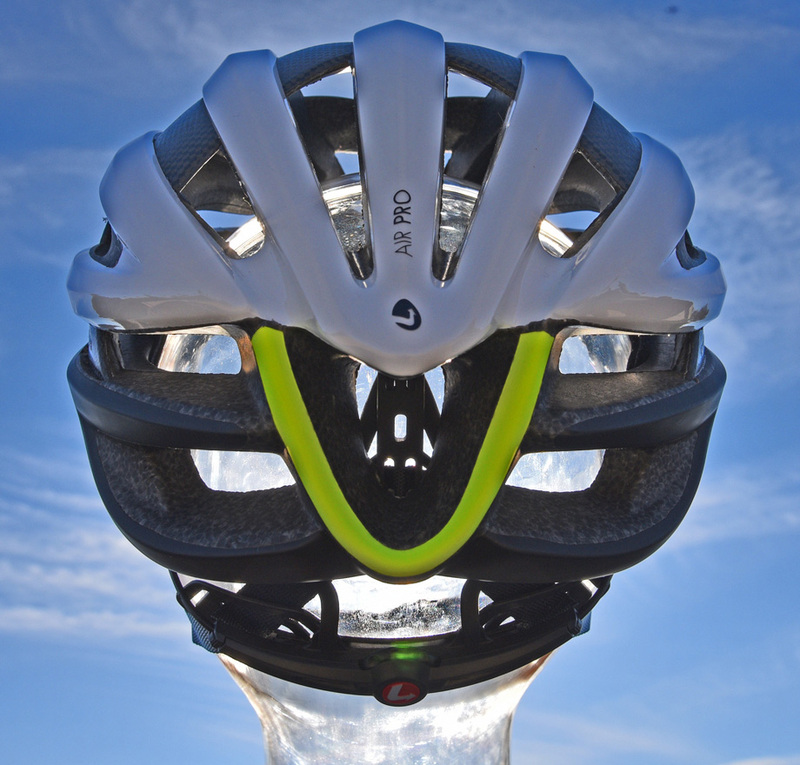 A key design improvement is bringing the retention system pivot/attachment as far forward as possible so that it wraps around your head, spreading the “squeeze” of the system around more of your head. The retention system is also adjustable vertically as well of course. 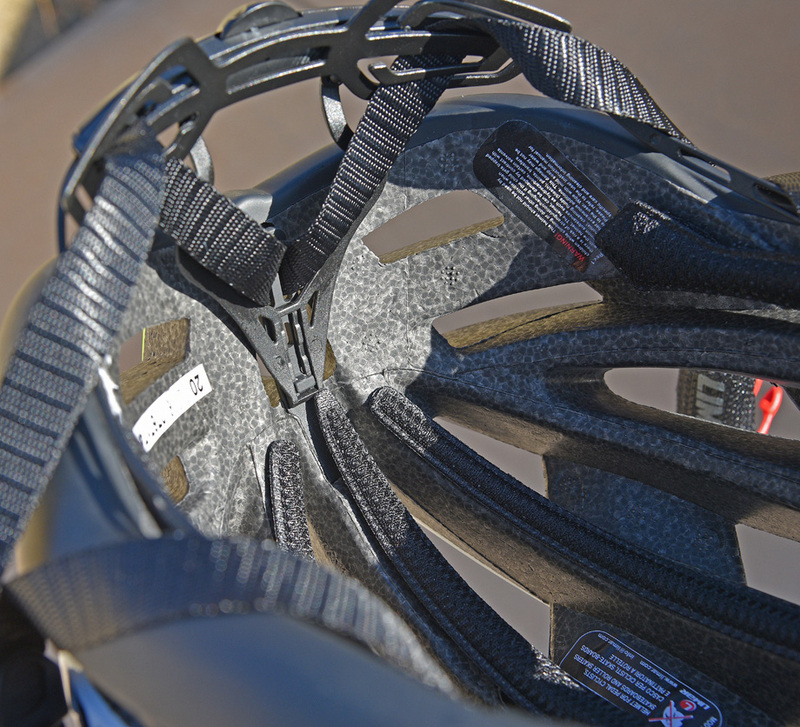 The chin strap is pretty straight forward pinch buckle and thin straps, with a small wrap pad (that you can use or discard without issue). The ear openings are also adjustable. So the Air Pro is still light despite the design tweaks and low profile. Limar state 230 grams for a Medium and I can tell you that this sample landed at 232 grams. That’s job done and 30-50 grams less than several other top end lids in the house. 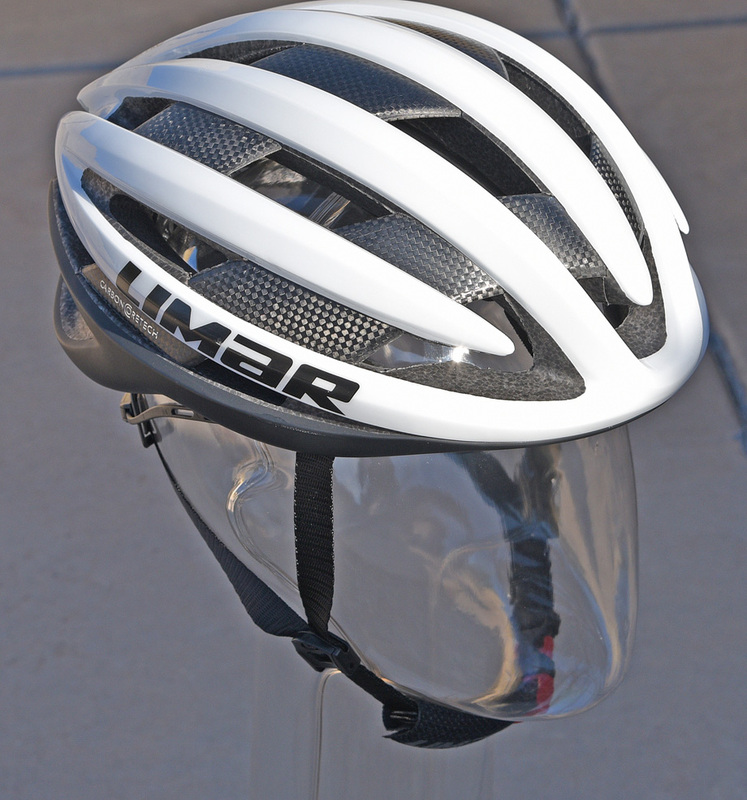 Limar only offer this helmet in two sizes, Medium and Large, and I can also say that the 53-57 size limit is pretty much right on at the top end as I measure out at 57 and if I were at all larger, I don’t think this would work out. It fits my head well along with a thin cap, but if I switch to Winter Cap, I would need a large. I would love to see 3 shells and a Small/Med/Large for the line. 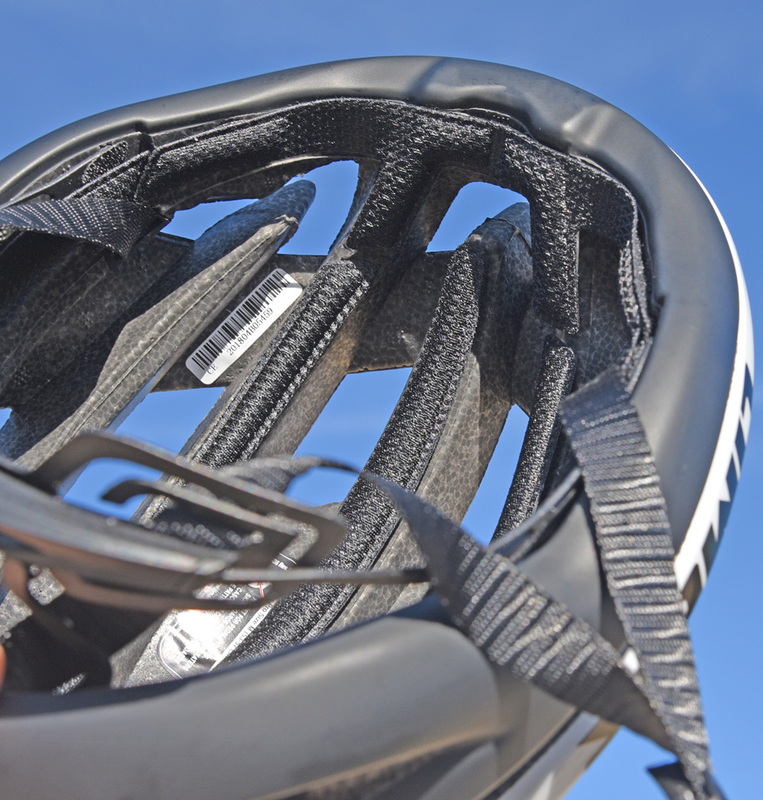 On the road, the Air Pro does what other Limar helmets of the past have. 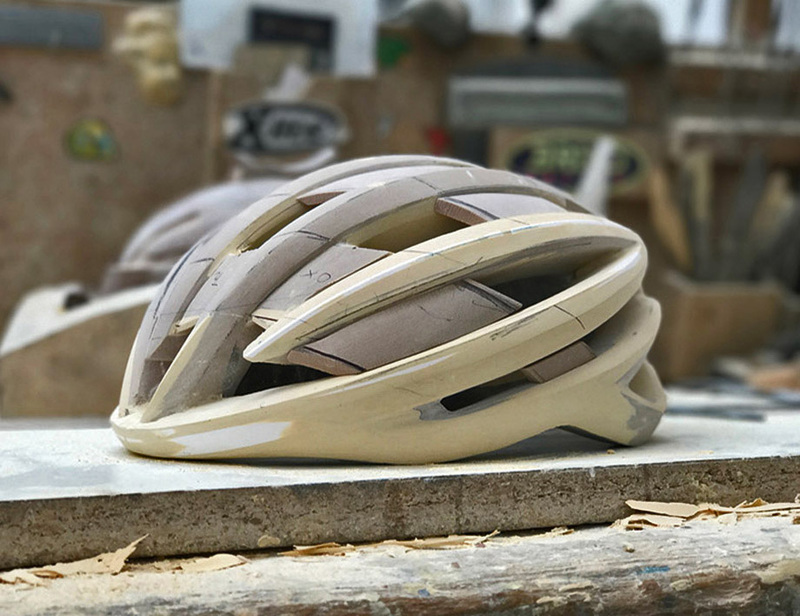 It’s light enough, shaped well enough and the retention system is secure and low profile enough that you basically forget you’re wearing it. 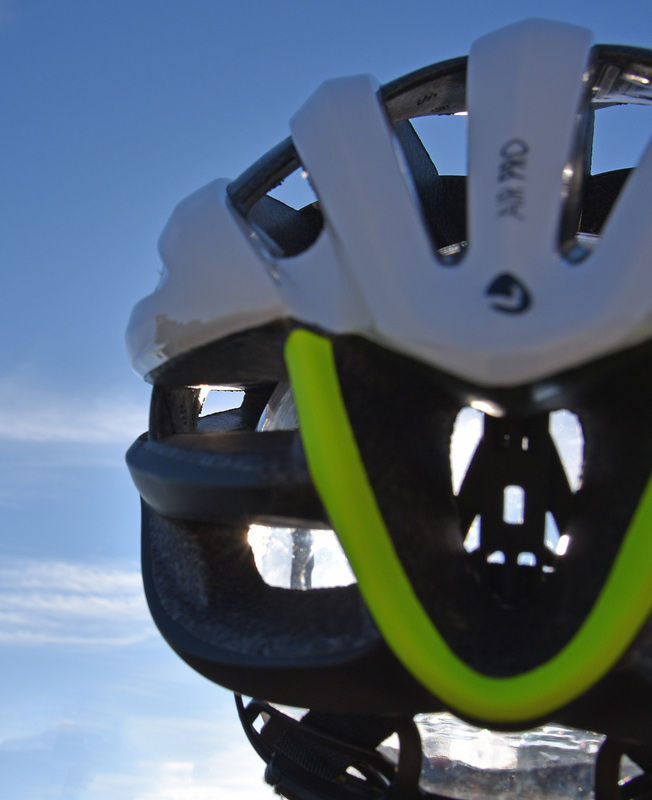 I have a shaved head (well, I really only have to shave a limited amount if we’re being honest) and can feel the air flowing across my bean, even with a scull cap, on the best available road helmets and that “breeze” feeling is alive and well here despite the relative quiet. The shape here really seems to do a good job of cutting through the wind while also pushing some through the vents. 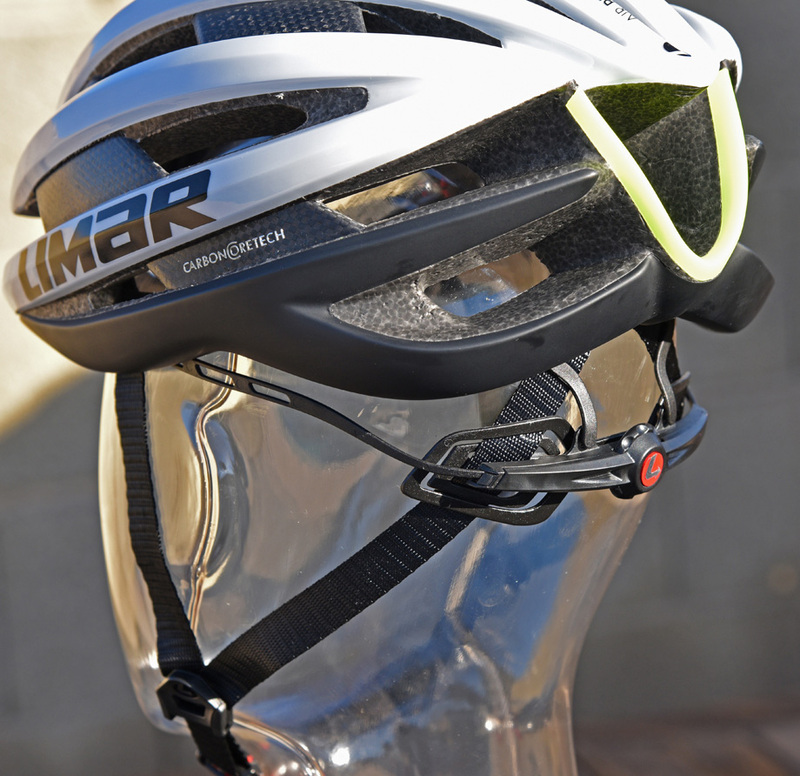 As helmet tech moves on though, I’m hoping that Limar graduate to some more active crash damping in the form of MIPS or one of their own versions of the more advanced technologies. At the top end of the range, that added protection is something I’ve come to expect and desire. 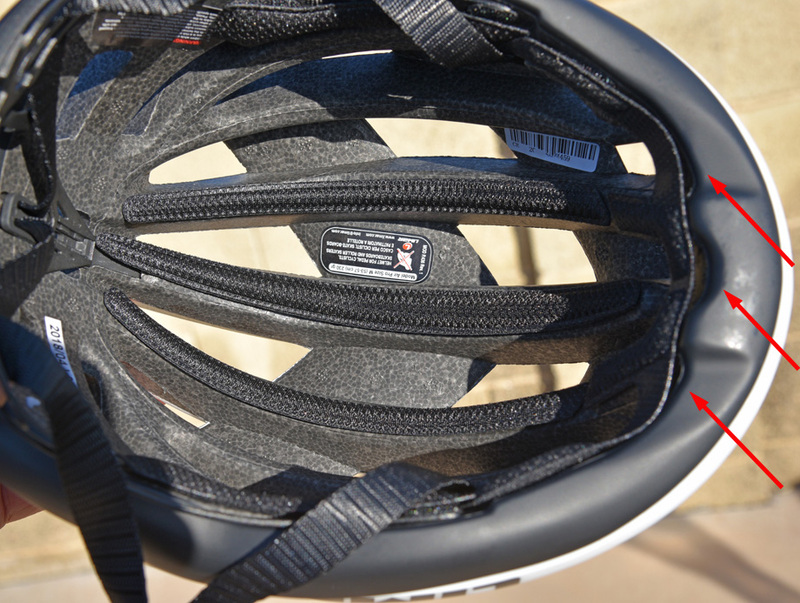 That’s perhaps the only real quip here, but this helmet has passed Euro and US standards and I’ve crashed Limar products in the past and they’ve performed as they should (in one case taking a BIG impact as I tucked my head and shoulder and went head to head with a garbage truck that took a wide turn without stopping and pulled into my lane. Toast front wheel, toast fork, toast-ish shoulder, but my head was fine (or at least no lower functioning than it was before the crash). 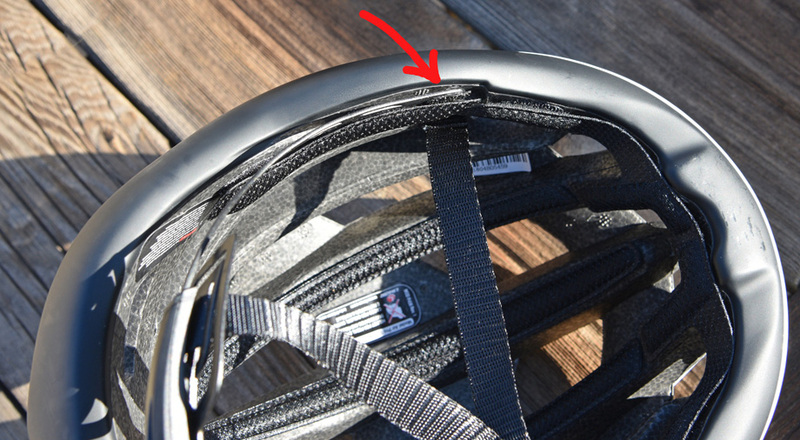 The helmet crushed and cracked but held together and stayed in place. 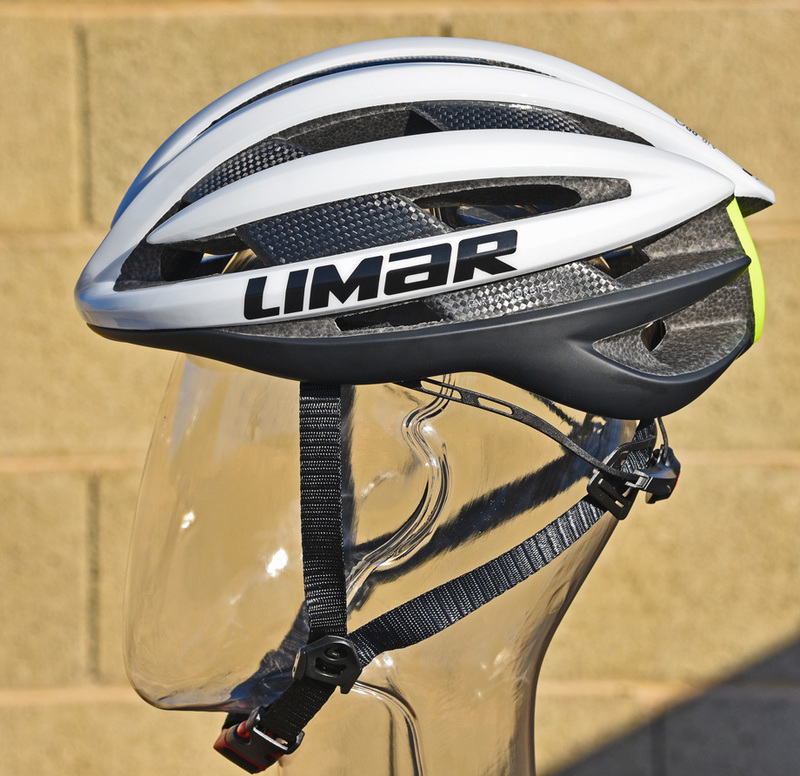 Limar were pioneers in cycling head protection and they continue to advance, building the Air Pro into one of the sleekest profiles available and at a VERY low weight. That they’ve found a way to keep the package this tight and allow for better function in even the hottest weather is a bonus. The Air Pro is available now (in multiple colors) at retailers world wide.